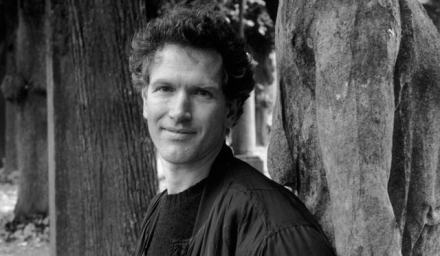 Aventa’s opening concert features the Canadian premiere of Hans Abrahamsen’s (DK) tour-de-force work, Schnee. In an hour-long set of gradually crystallizing canons, Schnee describes musical portraits of snow: its flurries, how it blankets and blanks out the landscape, its delicacy, its coldness. Vancouver composer, Giorgio Magnanensi has been described by acclaimed composer Franco Donatoni as “a composer, musician and conductor of great talent and one of the most interesting personalities of the Italian generation.” Aventa presents two of Magnanensi’s most exquisite works for ensemble, améya II and es soll alles schweben.